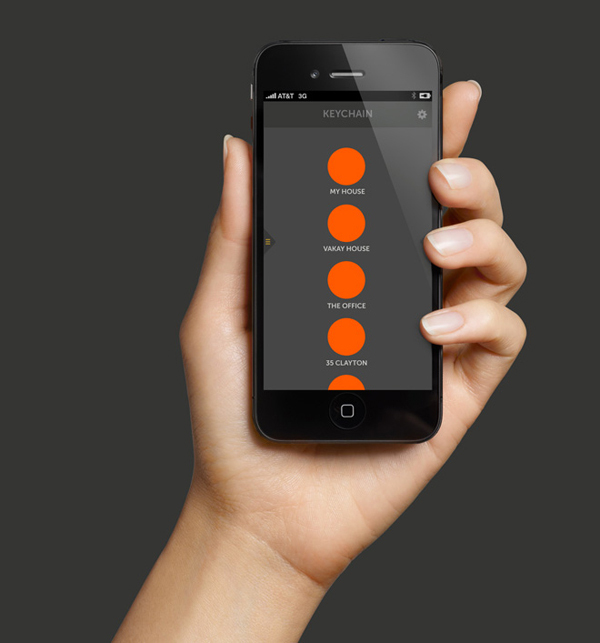 There is a lock revolution happening and the smartphones are involved. 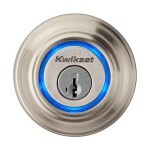 The lock is becoming another gadget in the house and it can eliminate the need for keys as we know them. The digital locks and keys are nothing new but they aren’t very widespread in regular houses. 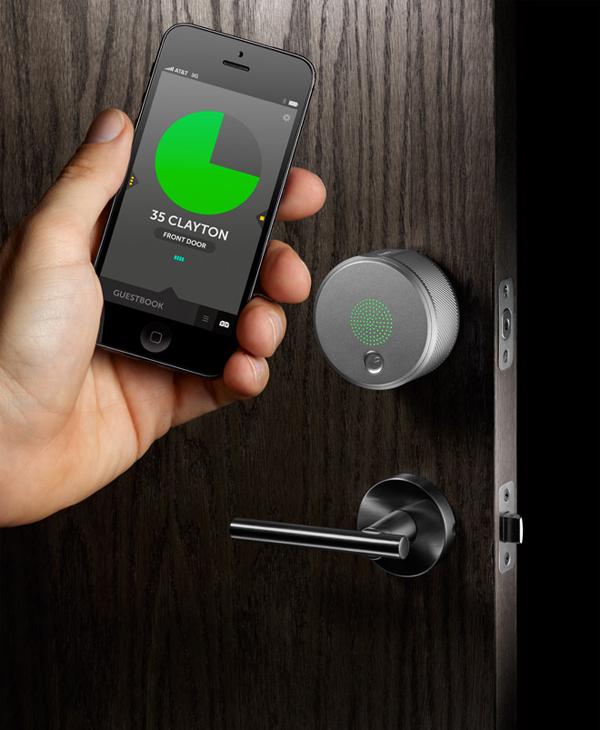 Goji created a smart lock that comes with electronic keys and mechanical back up keys but can be controlled via smartphone. The lock is equipped with a small camera that photographs anyone who tries to open the lock and sends the pictures to the user’s phone. Connected to Bluetooth Low Energy the lock works with all mobile devices. 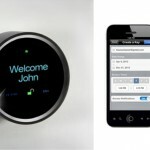 With Goji the door can be opened remotely while it also allows to send electronic keys by email or with a text message to friends and guests. In case locked out of home the user can phone the customer service to have the door opened remotely. The lock also greets the user with welcoming words. 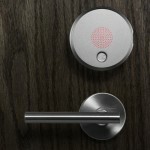 August Smart Lock designed by Yves Behar of Fuseproject is also controlled with a smartphone and can be scheduled to allow guests in just like the Goji lock. 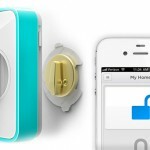 Lockitron is another option. 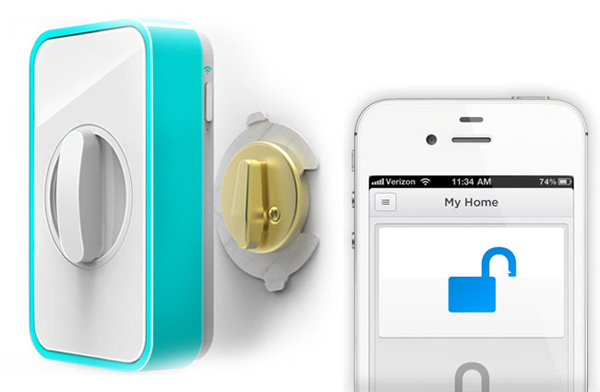 It fits the existing deadbolts and can be locked from anywhere in the world thanks to a smartphone app. Kevo lock can require the users to carry fobs in their pockets if they don’t have smartphones to use the touch-to-open technology. The smartphone-controlled locks are surely hi-tech but as reviewers note they don’t differ from the regular ones in terms of security. 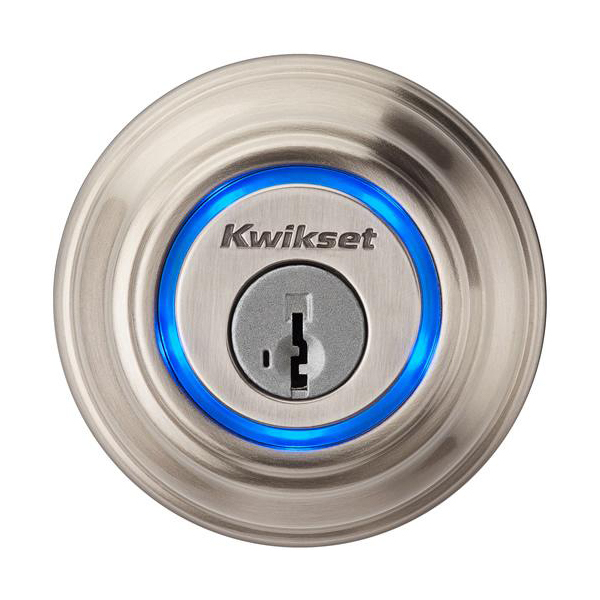 The true convenience of these locks are in that the user can send out electronic keys and schedule access for the guests. 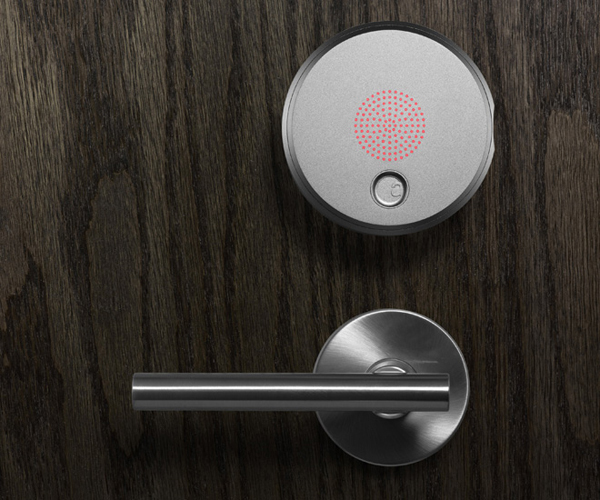 What do you think about smart locks? Yay or nay?